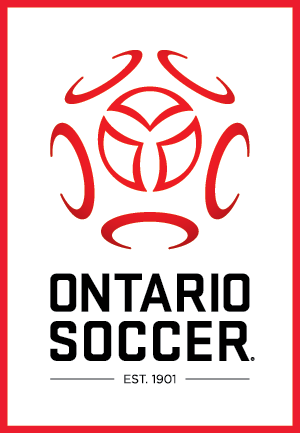 Ontario Soccer is pleased to announce that Chris Loucks has accepted the position of Regional Manager, Player Development, based out of London, ON and will join our team commencing Monday June 18, 2018. He will report to Gabriel Assis, Manager, Player Development Program. Chris joins us from Byron Norwest Soccer Club in London where he has held the position of Technical Director since 2014. Prior to Byron Norwest SC Chris also served as Technical Director for FC London Soccer Club and Nor’West Soccer Club. Chris has been a strength in soccer for the last 20 years, participating at both Club and District levels as a coach, introduced LTPD at the Club level building a program from the ground up as an early adopter and an original LTPD Champion. Chris also contributed at the Provincial level as a Coach Learning Facilitator since 2013. Chris has held a National B Licence since 2012 and is currently working on his “A license.